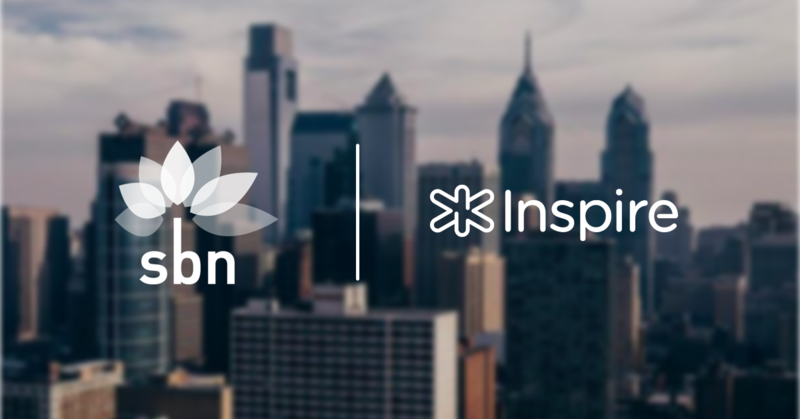 Philadelphia certainly isn't lacking for brands that inspire! Inspired Brews handcrafts kombucha with unique and seasonal ingredients to make locally focused, beautifully designed elixirs. Inspired Brews is a brick and mortar kombucha fermentary. First and foremost, could you explain what exactly is kombucha and how it's made? Jessa Stevens: Kombucha is an age-old elixir – essentially fermented tea, that's sweet, effervescent, and tangy. It's made with tea, sugar, and SCOBY, or a symbiotic culture of bacteria and yeast. At Inspired Brews, we brew kombucha in glass barrels using organic green and black teas with organic cane sugar. Once it is lightly carbonated and pleasantly tart, the kombucha is bottled for a second fermentation along with selected juices, herbs, and spices. On your site you list some flavors as being inspired by Dallas or Philly. Care to explain? Jessa: My business partner Jennifer Snow is actually located in Dallas, doing similar work there. We started this company in hopes of being able to reach our respective, individual communities. We met at a Bible study Jennifer was hosting at her house. She had kombucha brewing on her stove when I met her for the first time, and she sent me home with my first SCOBY sample. I started experimenting, letting friends and family try tastings, and then Jennifer and I just took off as best friends and partners from there. Besides your general interest in kombucha, what inspired you to start a company together? Jessa: Basically, I just wasn't seeing what I wanted to drink on the shelves. I just knew there was a way to be more creative with this product. What are the health benefits associated with kombucha? Jessa: So many. It aids with digestion, immunity, mental clarity, and even improves your skin. As a probiotic, high-enzyme beverage, kombucha has been credited with everything from improving liver health and metabolism to preventing hangovers, slowing hair loss, and keeping you more energized throughout the day. What components of your kombucha making process are considered sustainable? Jessa: The SCOBY is always regenerating, therefore we don't have to continuously buy it. Our flavoring methods are also very sustainable. Unlike a juicer, we don’t require a lot of produce to flavor our products. At the same time, we purchase everything from local farms, and we mostly purchase “seconds”, which are the fruits or vegetables that farmers can't sell at their farmers markets because they don't look pretty. Additionally, all of our loose leaf tea and fruit remains are composted by a local composting company. Jessa: We really feel inspired by what is around us. All of our products are inspired seasonally by what's growing; we are inspired by the farmers who cultivate the produce we use, we're inspired by our communities that continuously support us, and Jennifer and I are inspired by our shared faith. We are a part of the earth, consuming its resources, and we try to encourage that mentality with all of our flavors. In what ways do you integrate with the communities you serve? Jessa: We work within our communities to develop more thoughtful, engaged approaches to growing, buying, cooking, and ultimately enjoying our food. Our aim is always to create distinct, high-quality, and healthful beverages that are intertwined with, and suited to, our communities. 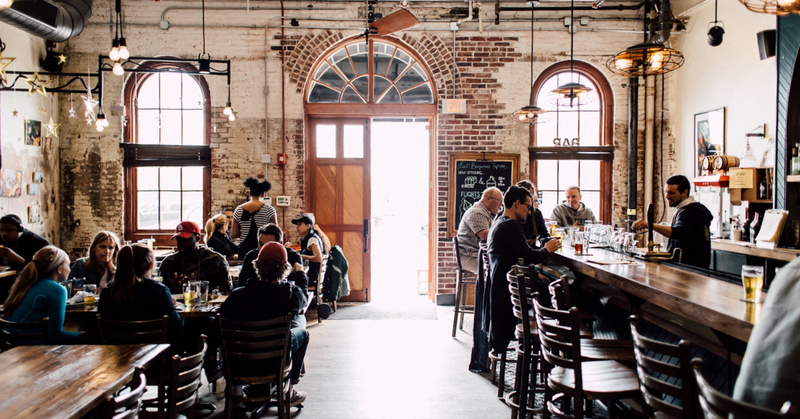 Like Inspire, we also love highlighting small business in our neighborhoods, so we often will create flavors that embody other businesses that we believe are having a positive impact in our cities. We also teach classes at our space, and are trying to develop a unified brewers community where people can come and learn how to make kombucha and ask questions. We opened this store so we could have real interactions with our direct customers, and be completely transparent with our brewing process. 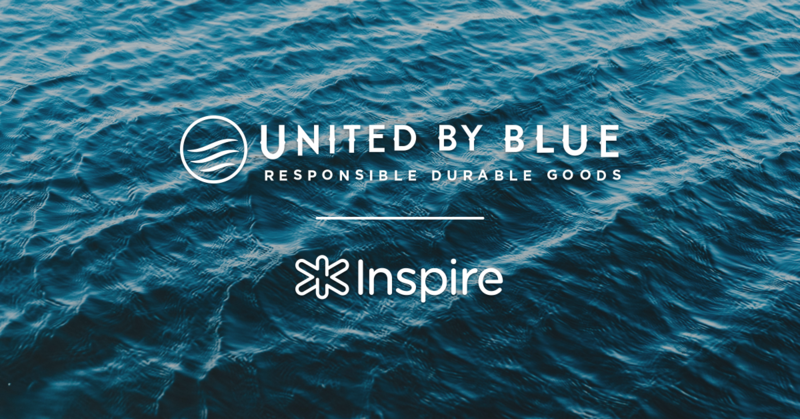 Jessa: We are clearly passionate about sustainability, and we love that Inspire emphasizes the importance of local communities, just like we do. We also like that Inspire feels relational, and that we are able to partner together for events and other retail opportunities!